I have only been receiving your blog, AWomansParis.com, for a few months. I found it while researching a trip I planned for myself and two other women. I thought I might share with you feedback from my friends in Paris. We were in Paris from November 1st to November 11th, and while setting up this trip I made many incredible friends at Dr. Sebagh’s office: David Mallett Salon, By Terry, and also a dear woman who is a friend of my tutor here in the U.S. After the attacks in Paris on November 13th, I immediately got in touch with them, and I heard many different reactions to the events. The youngest of my friends were very afraid and traumatized. As the age got older they were, especially the men, angry and ready to fight, proclaiming “Vive la France”. The oldest of my friends were the least traumatized. They were going on with life as normal, but were concerned about their grown children and their families. I suppose this is all understandable, but based on your letter here, I thought I might share this with you. While we were there, Paris was on high alert. On Thursday November 5th, I was sightseeing alone in Musée de L’Orangerie, and a very tense announcement came over the loudspeakers saying there had been an incident and we were to leave the building immediately. Standing outside we received no information, so I crossed the bridge and went on to the Musée d’Orsay, where there was no concern of any kind. On Sunday we all went to 10:00 a.m. Mass at Notre Dame. We were staying in an apartment on the Île Saint-Louis, and on the way to Mass we saw speedboats on the Seine carrying police who had machine guns. When we arrived at the church there were many police with machine guns around the building. On the same day they cancelled flights to the United States for a few hours. 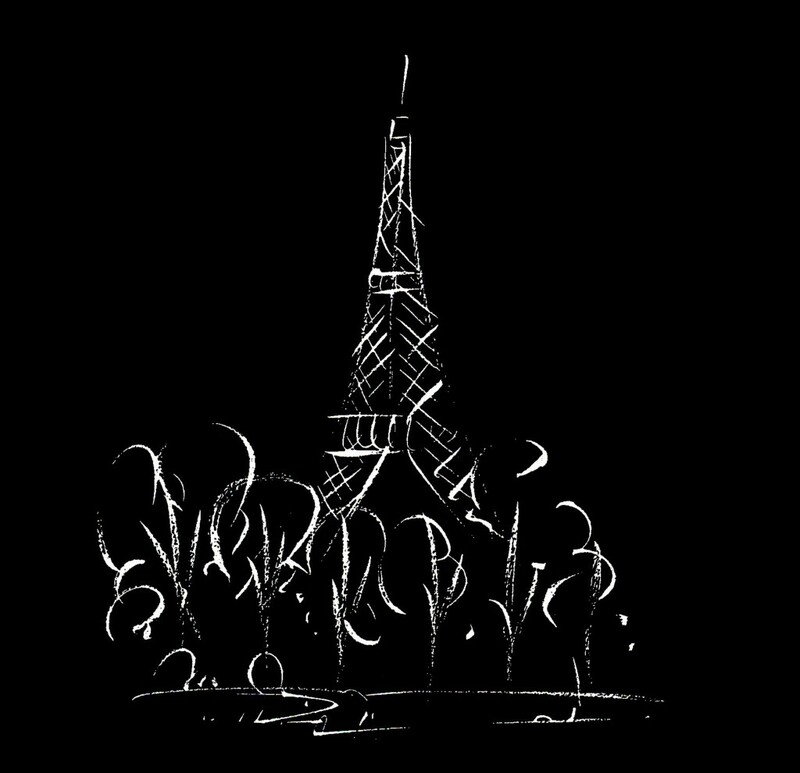 On the evening before we left Paris, around 10:15 p.m., we heard many booms in a row. Like rat-ta-ta, but it was not machine gun fire we think, it sounded more like boom, boom, boom. There is an echo effect on the island, and it was also very quiet. We could not tell where it was coming from. Shortly after we heard a lot of sirens, and then silence again. I feel that Paris belongs to the world with all its precious content. Thank goodness the attack did not happen in the center of Paris, I fear many more lives would have been lost. I am also grateful that it did not happen while we were there, I don’t know if I would have been able to get on an airplane. I would have been wondering if a bomb would go off during the 8-hour flight! As I am middle aged, I guess I would also say “Vive la France” and try and go about my business as normal, so that they do not win in terrorizing me. Alyssa Heitfeld, English major at Macalester College in St. Paul, Minnesota and Editing Intern with A Woman’s Paris®. Text copyright ©2015 Kathleen Posey. All rights reserved. Leave a reply on "Vive la France! (Paris, November 13, 2015)"